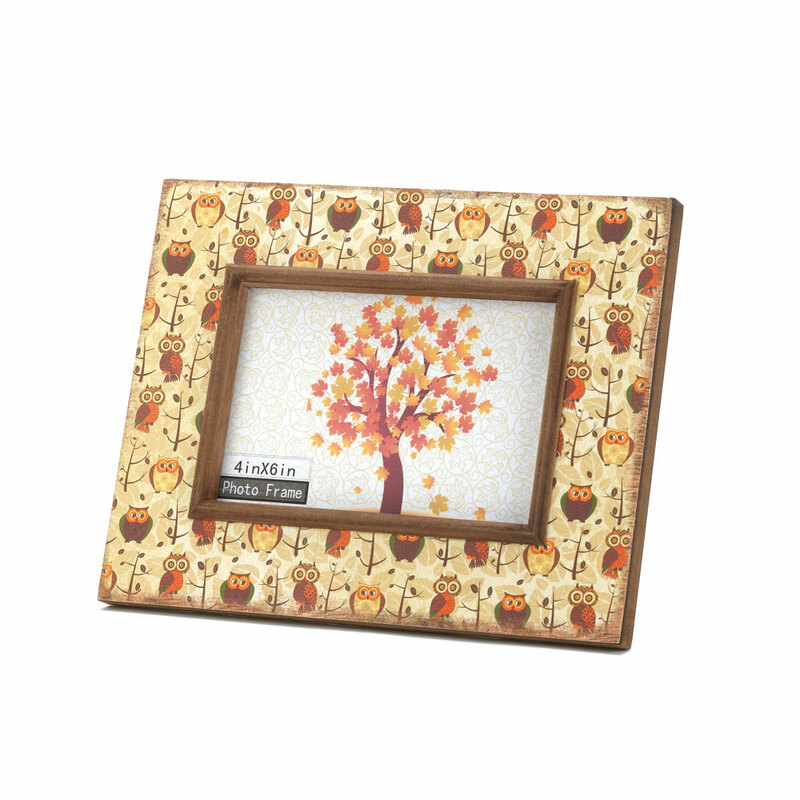 DISCOUNTED PHOTO FRAMES - CLEARANCE ITEMS! 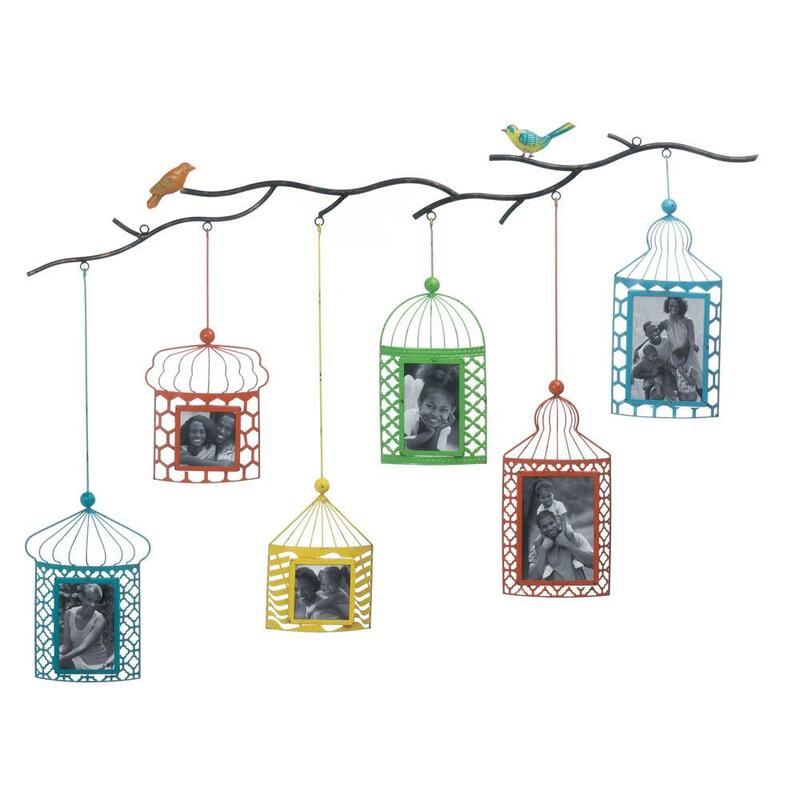 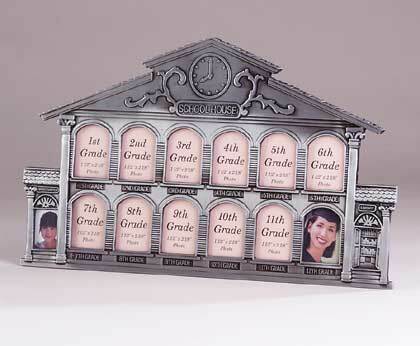 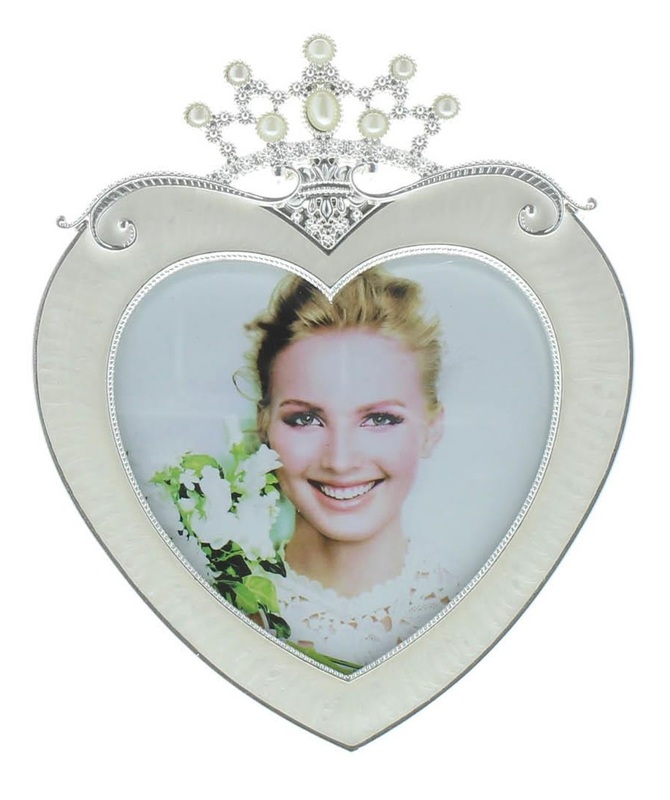 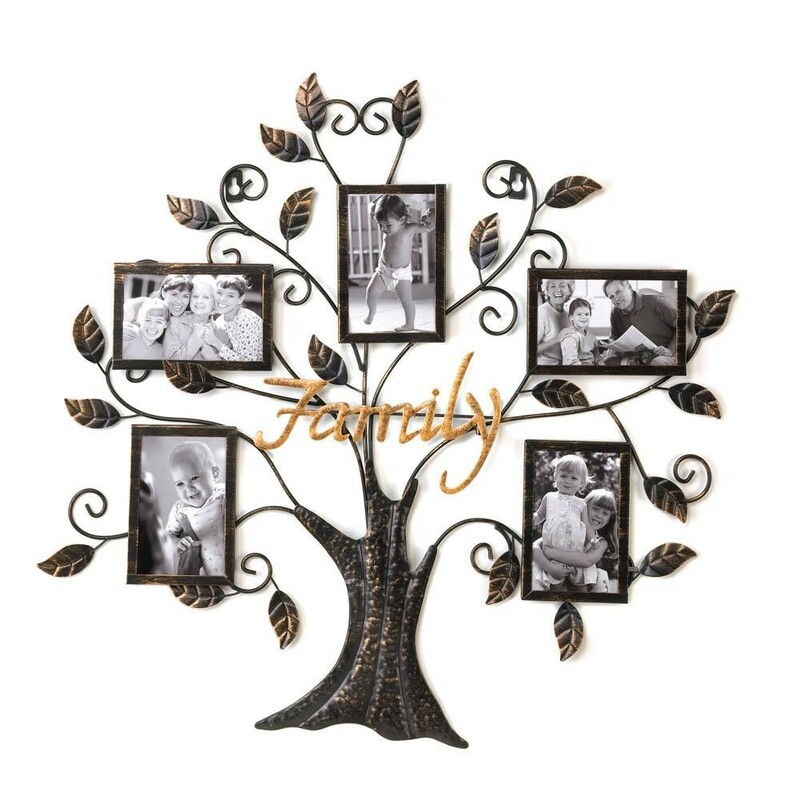 We have unqie discounted photo frames, like cd tower photo frames, ballerina photo frames palm tree photo frames. 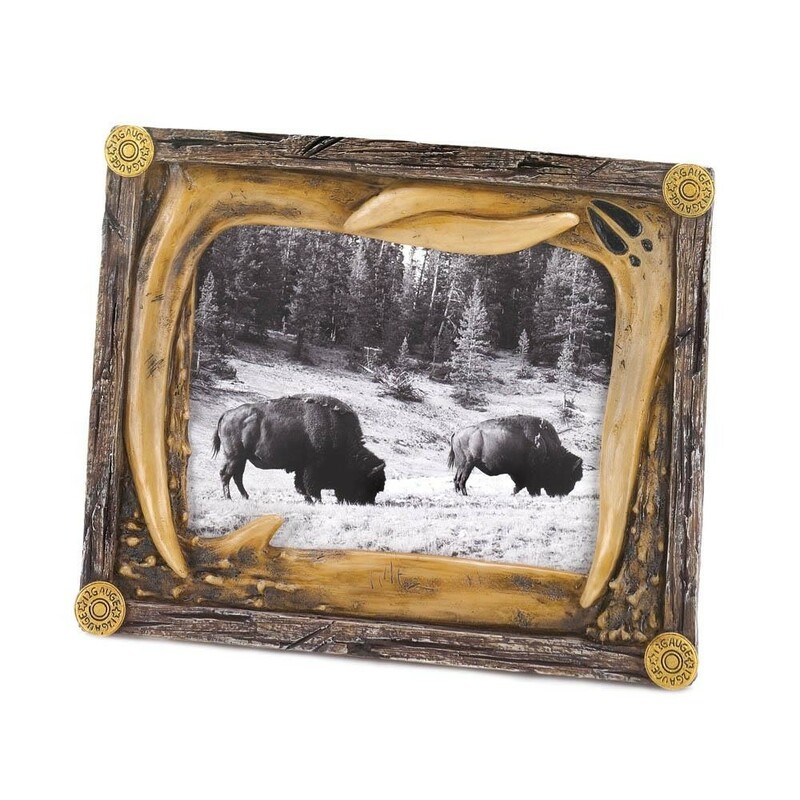 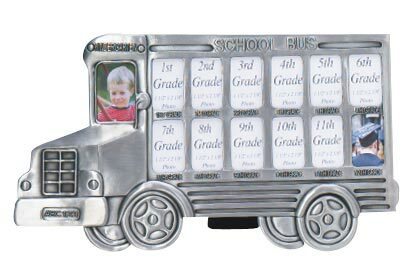 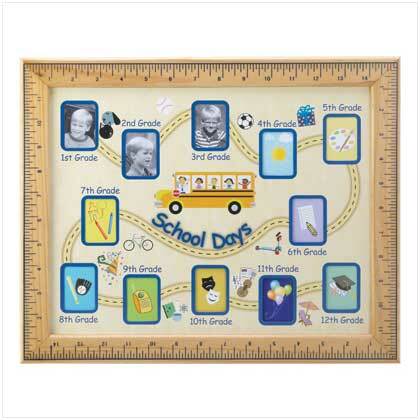 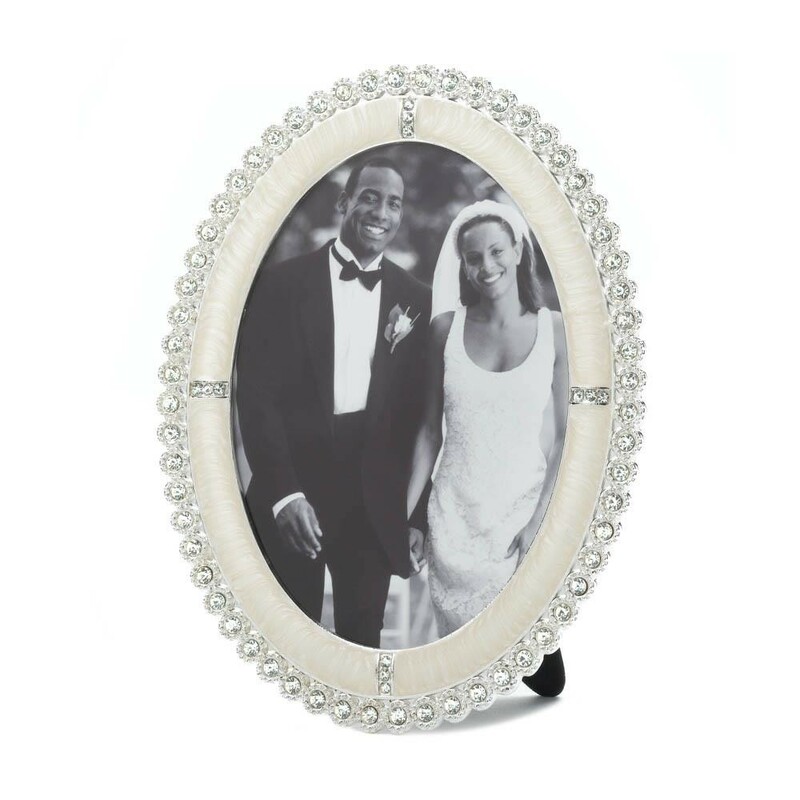 Check more of our discounted photo frames! 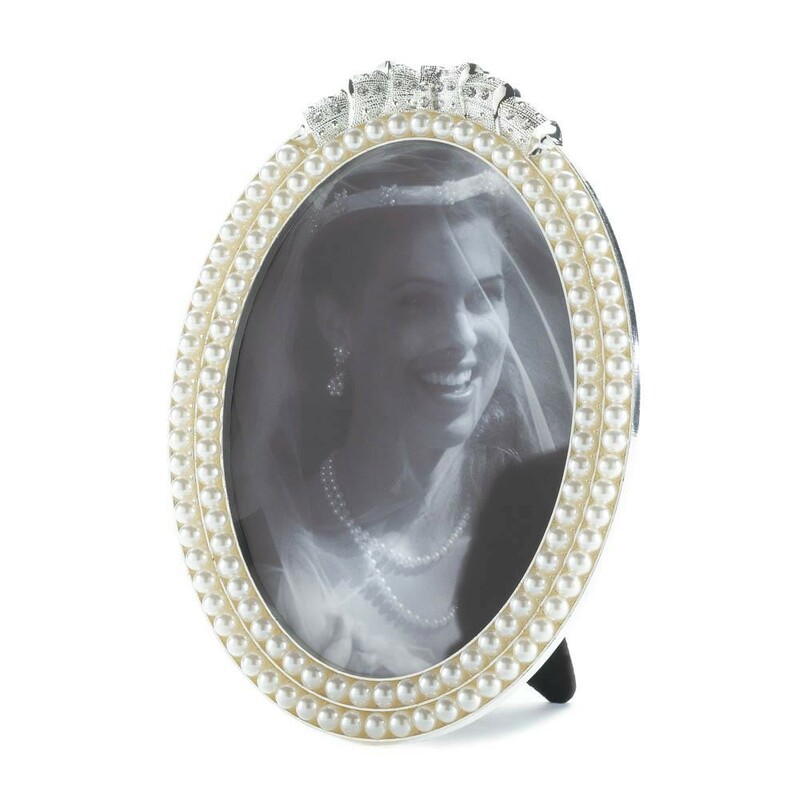 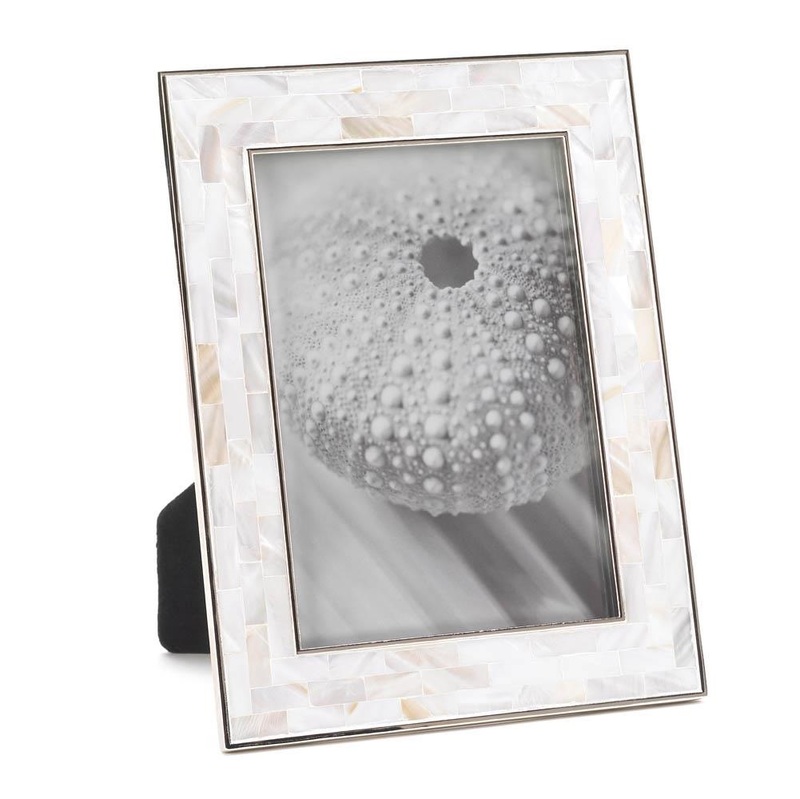 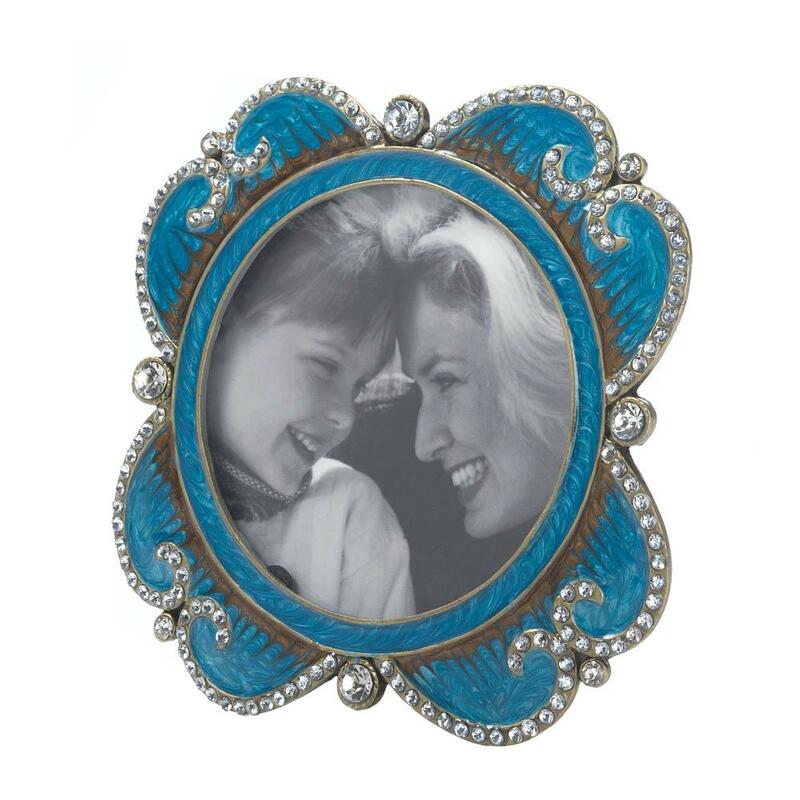 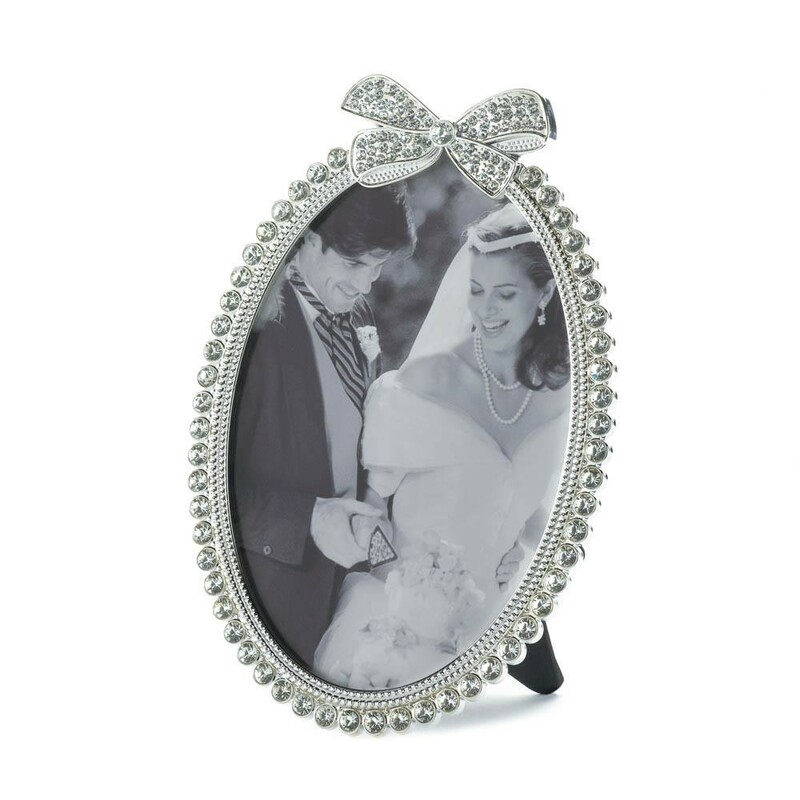 10017374 - MOTHER OF PEARL MOSAIC FRAME 5" x 7"
Turn a photograph into a stunning masterpiece with this timeless Mother of Pearl photo frame. 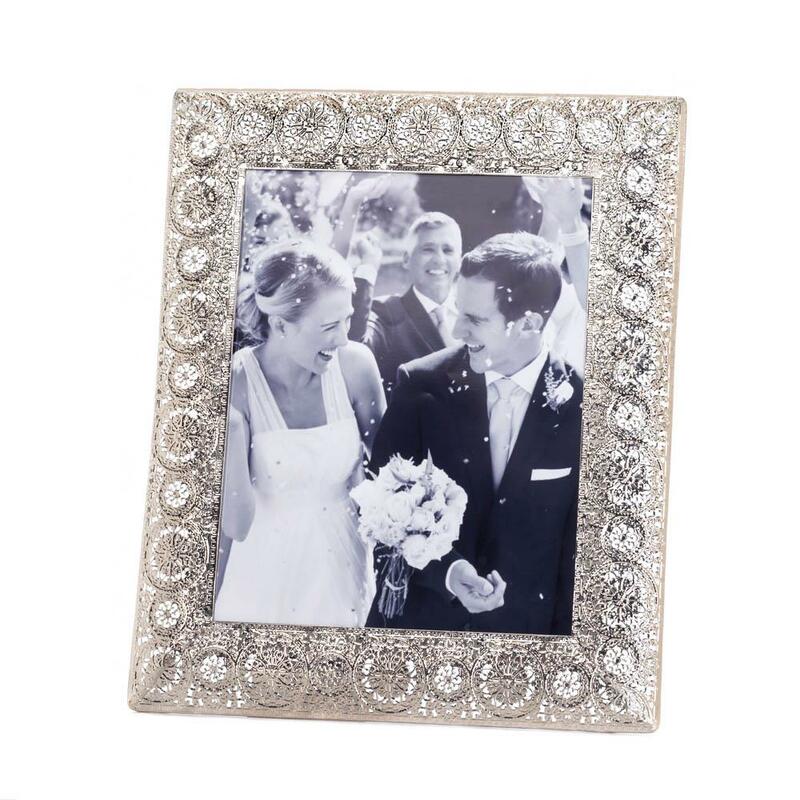 The mosaic tiles shimmer with exquisite ivory and taupe highlights and framed in silver metal. 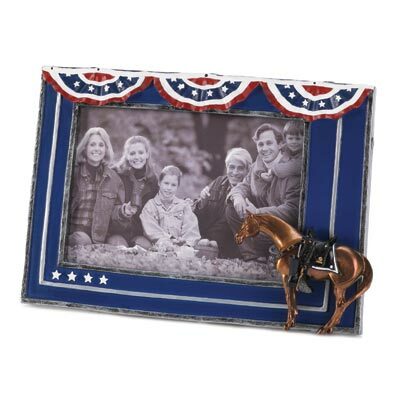 Add your favorite 5x7 photo inside. 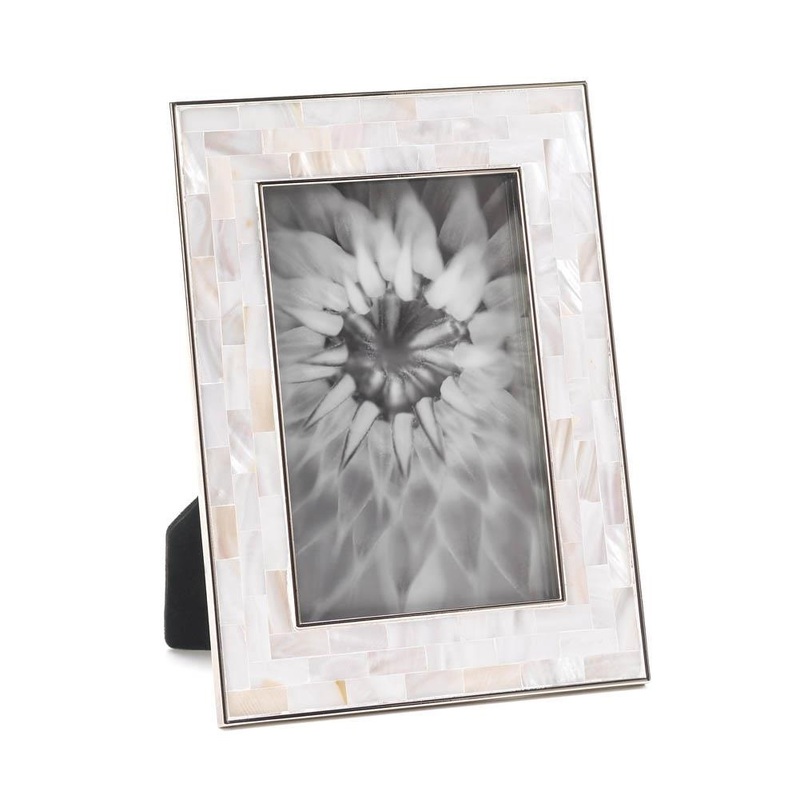 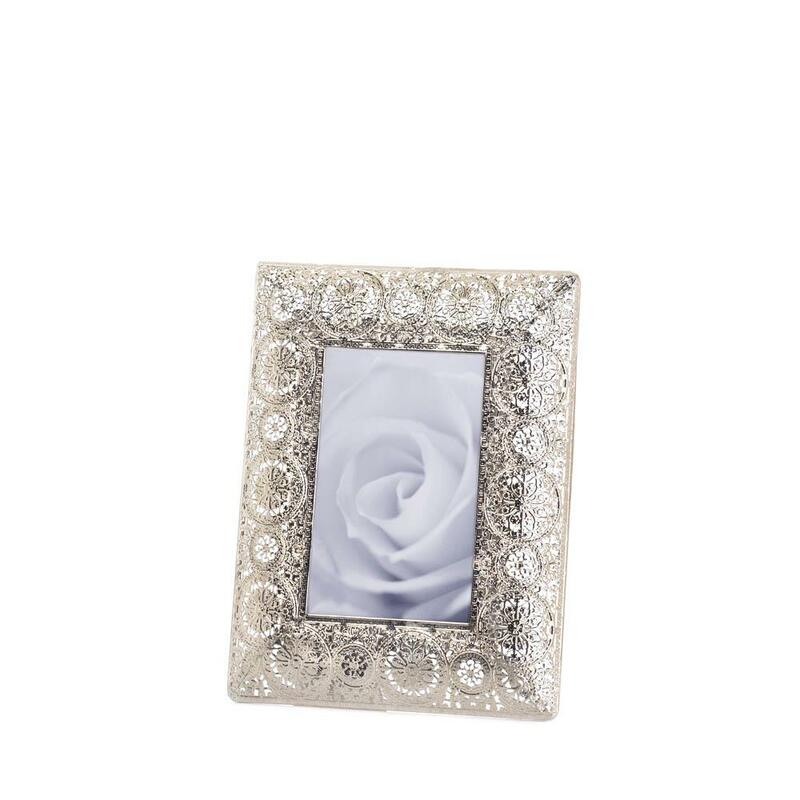 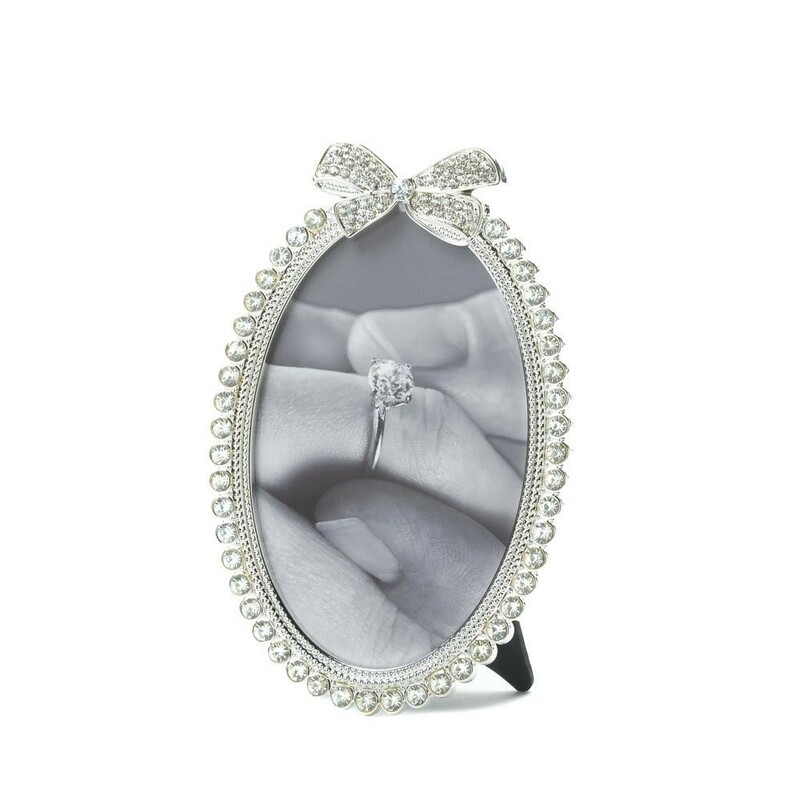 10017373 - MOTHER OF PEARL MOSAIC FRAME 4" x 6"
The best way to display your favorite photograph is in an exquisite frame that's just as special. 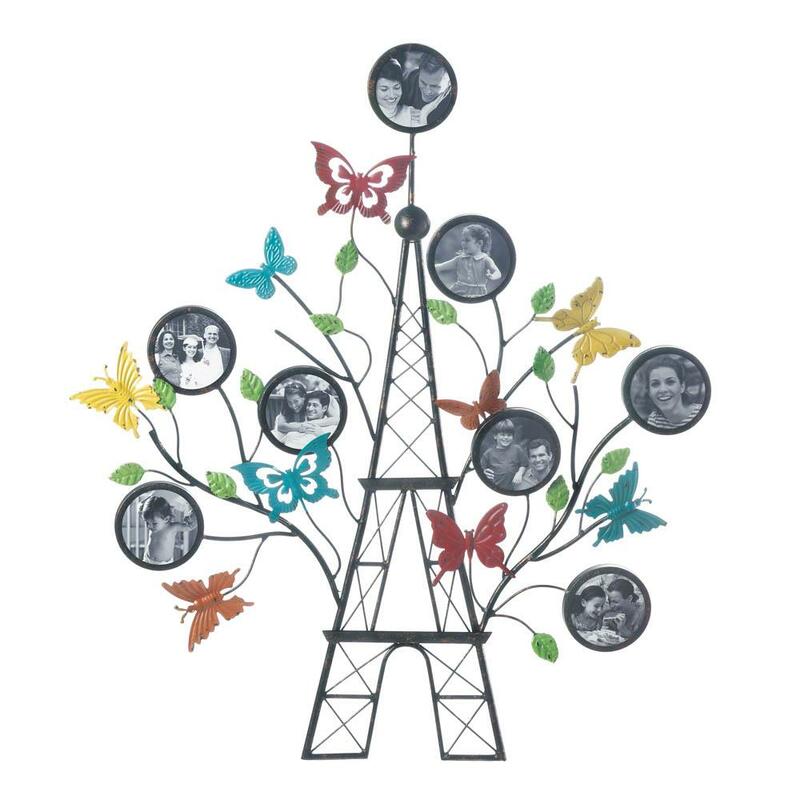 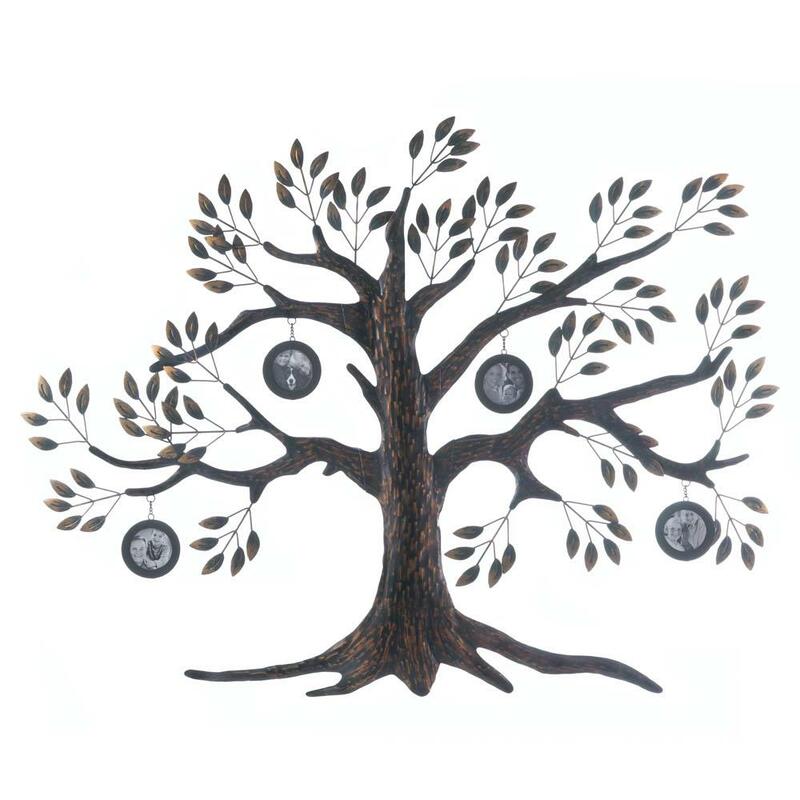 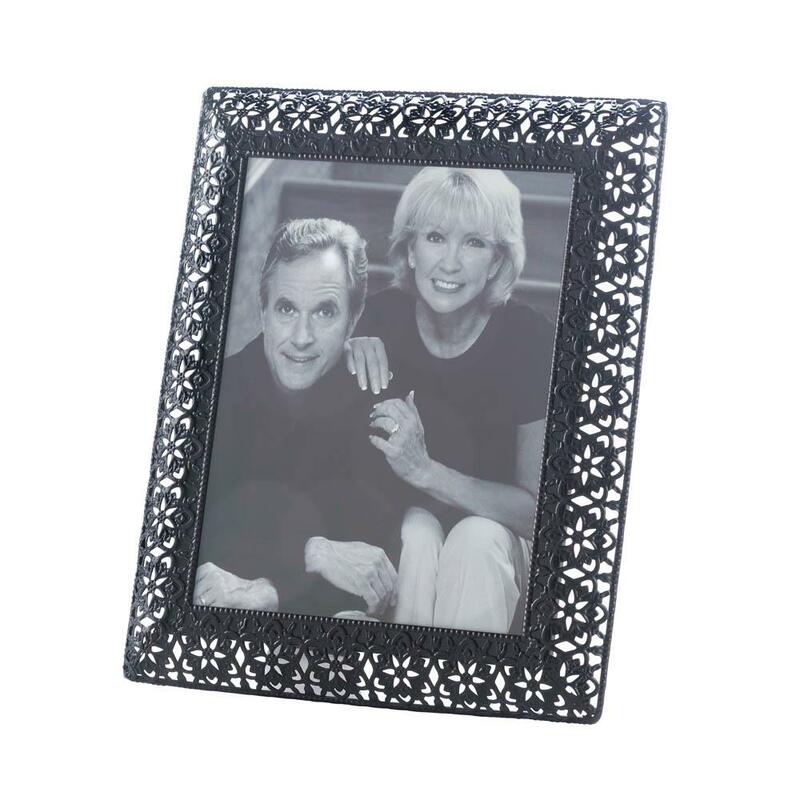 This beautiful iron frame features a floral cutout design and fits a 5" x 7" photo. 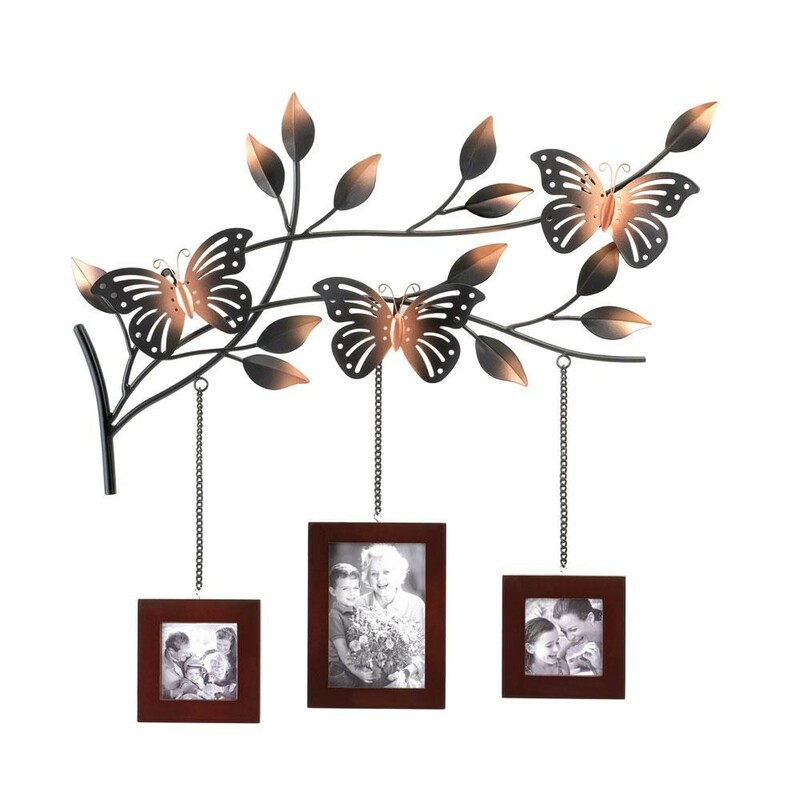 Give your favorite photo an impressive stage! 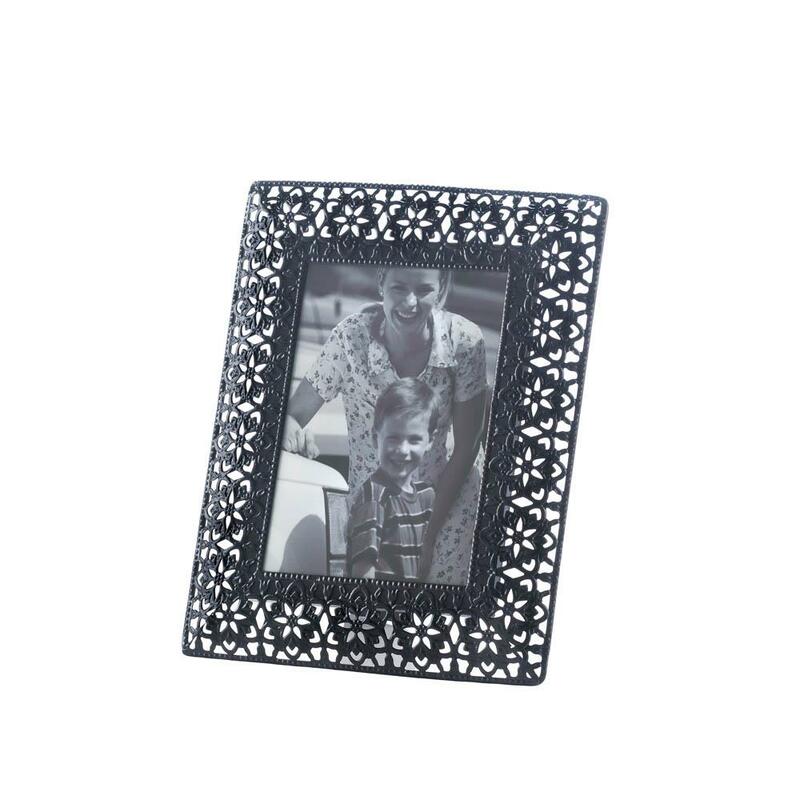 This beautiful iron frame features a magnificent Moroccan flower cutout design and holds an 8" x 10" photo. 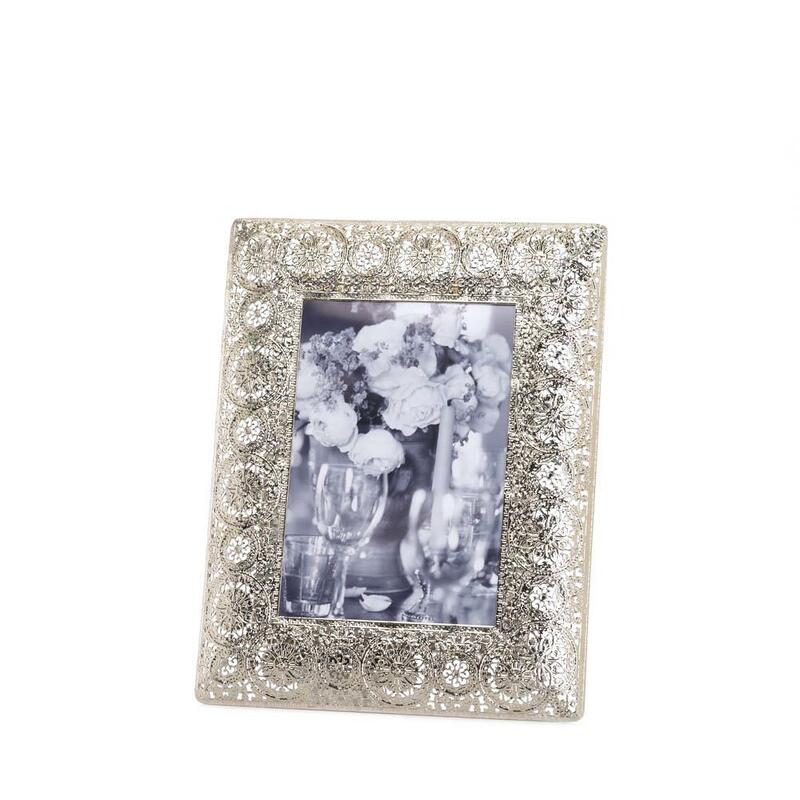 Your favorite photo deserves a stunning frame, and this is it! 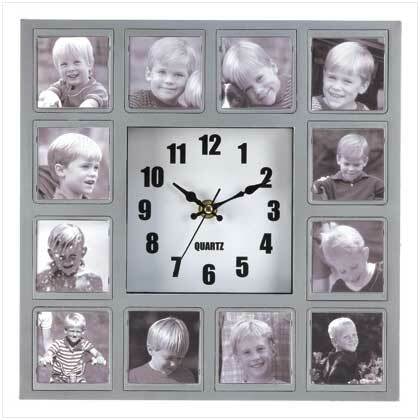 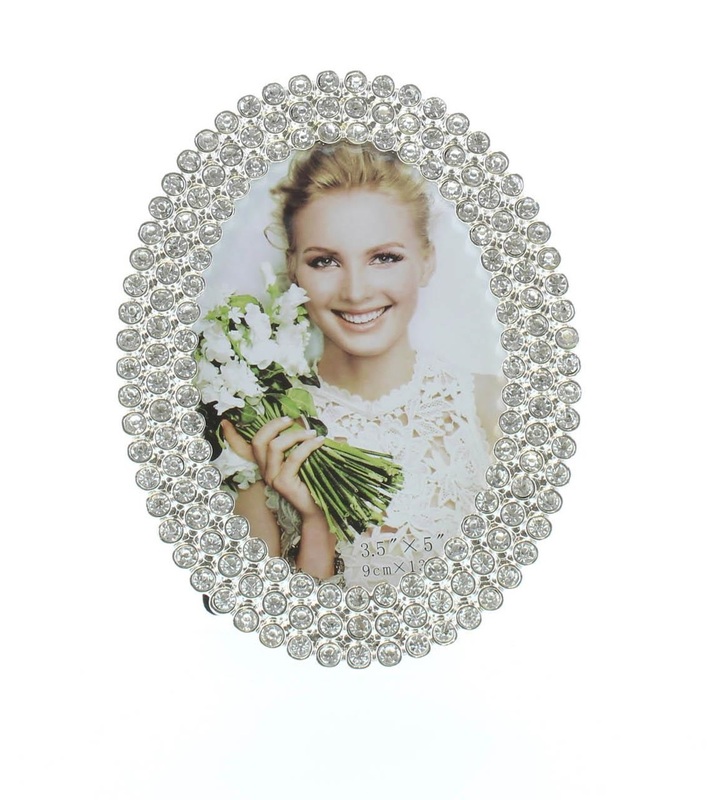 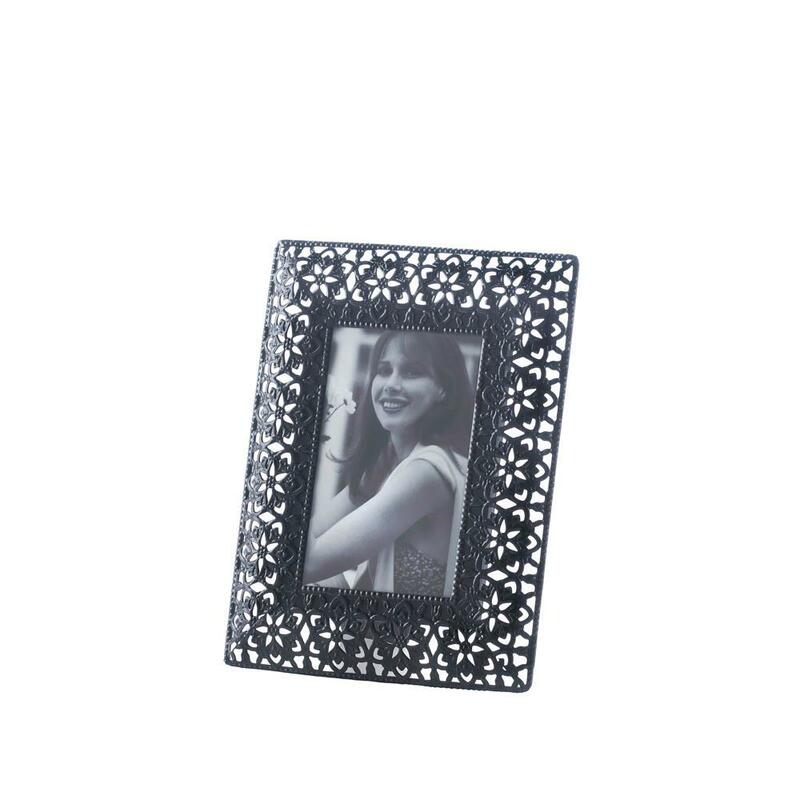 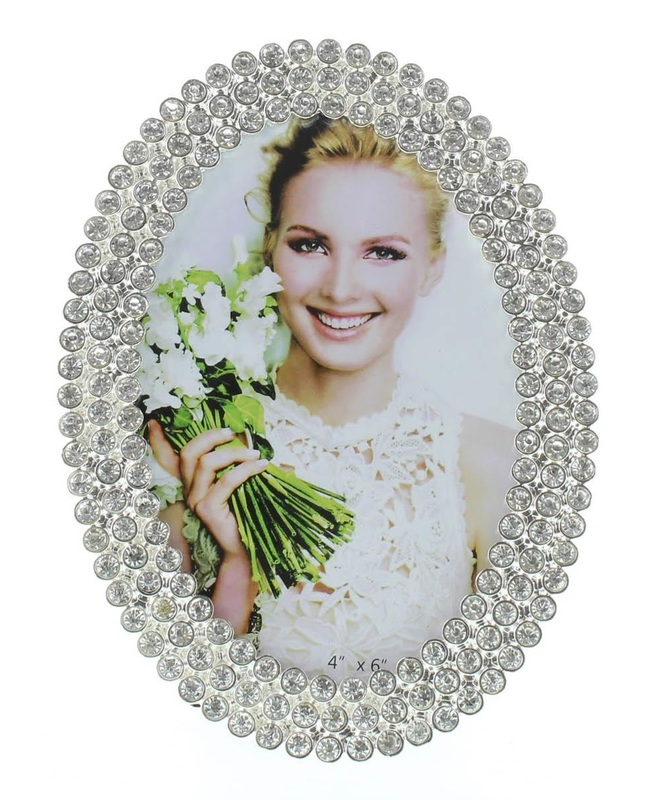 This wide silver metal frame features a medallion pattern that will capture the light and bring attention to your best photograph. 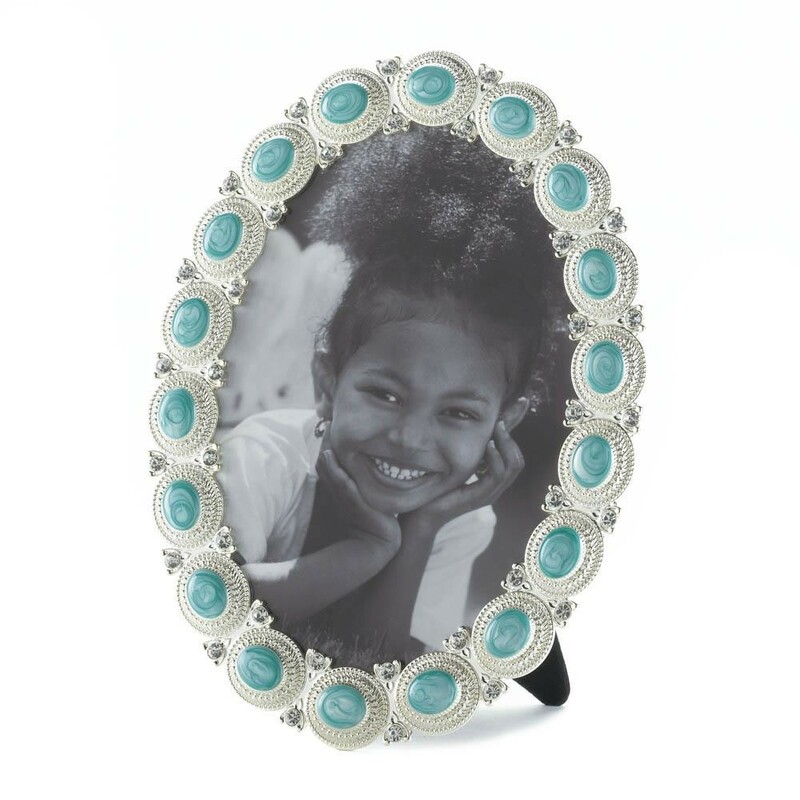 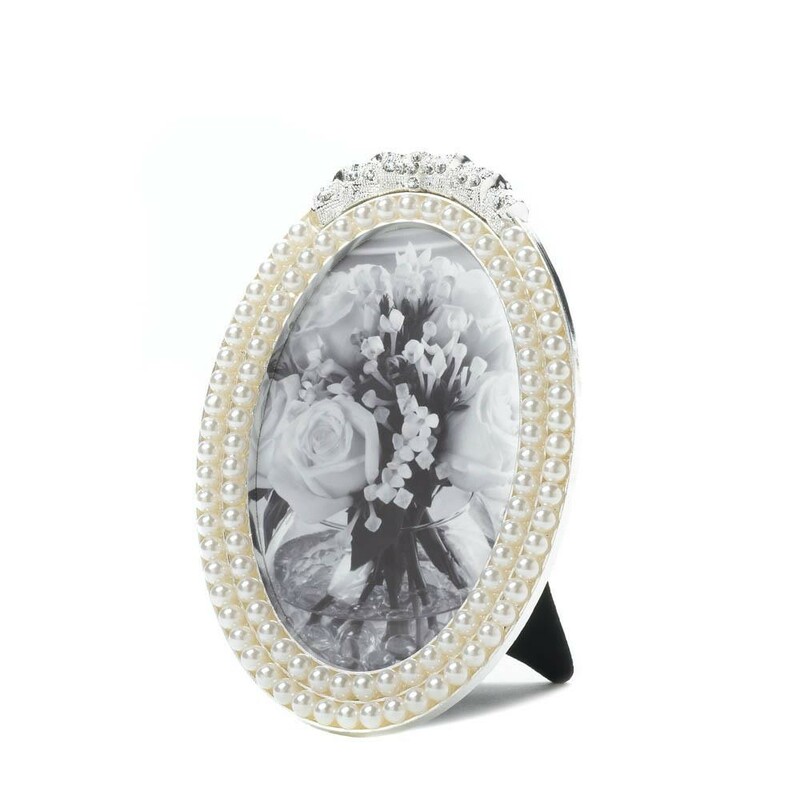 Give your favorite photo the royal treatment by placing it inside this magical round frame. 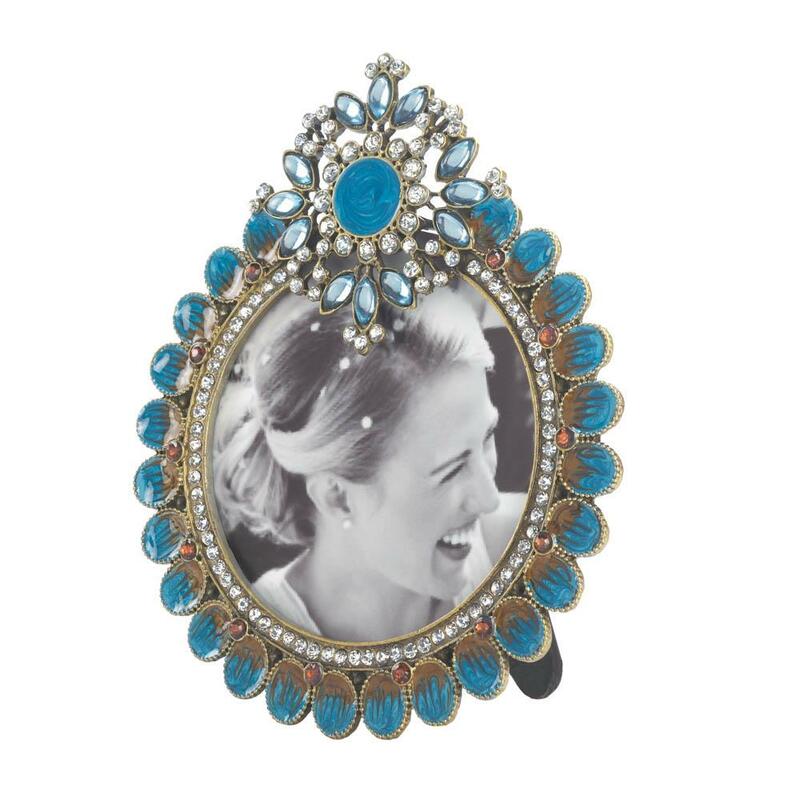 Turquoise embellishments and dazzling jewels wind around the entire frame, and its topped with a regal plume of sparkling stones. 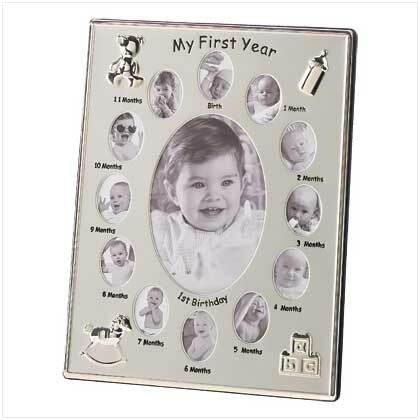 Fits 3" x 3" photo. 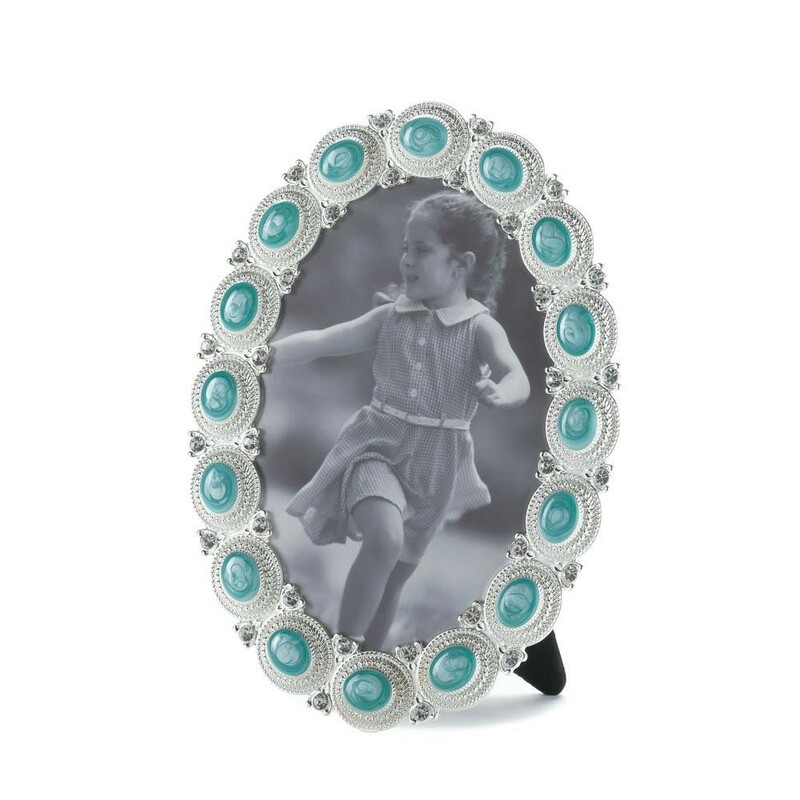 Two of your favorite photos can rule over your room from this gorgeous crowned frame. 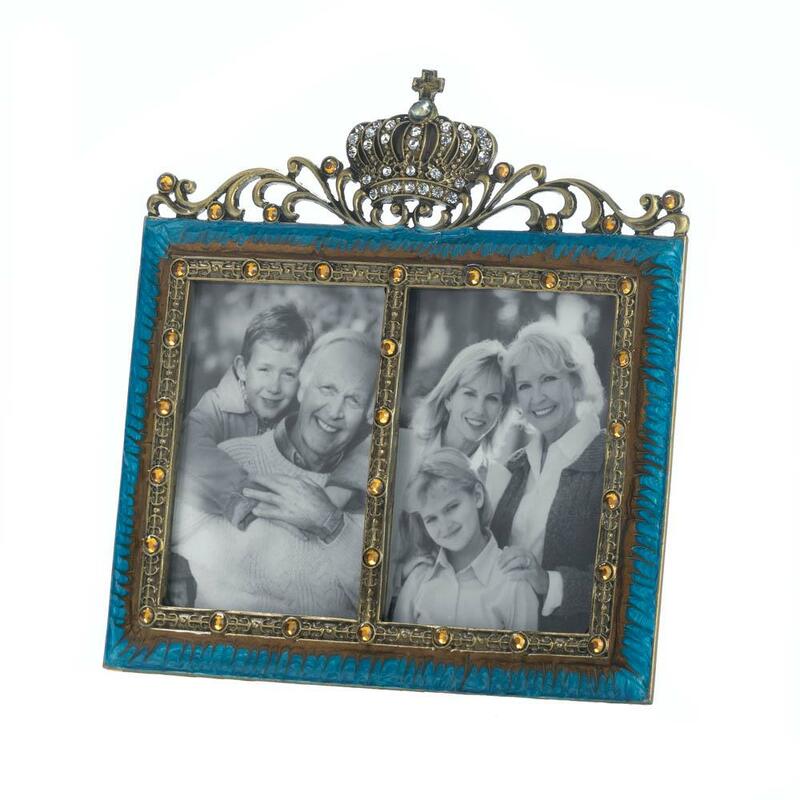 Glittering jewels, beautiful turquoise enamel, and a glorious crown make this double frame a regal addition to your desktop or mantel. 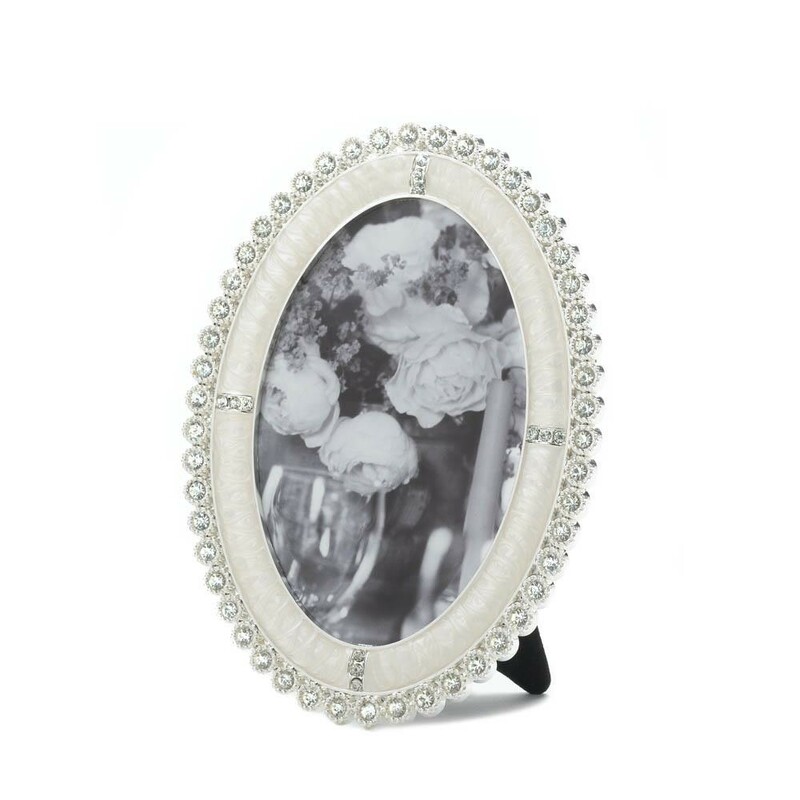 Fits two of 2" x 3" photos.